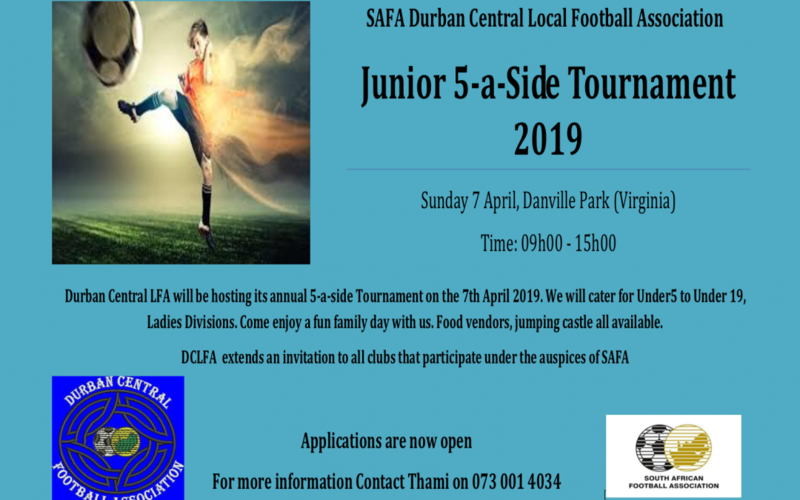 The first DCFA tournament of the year will be held at Danville Park on Sunday 7th April. The season’s first junior tournament is always hosted by Virginia and is a fun day out for everyone. Somewhat a bit chaotic with all junior age groups playing on the day, be sure to get there early ! Please chat to your head coach or manager for more info on the tournament if you are not already registered to play.